NEW!! 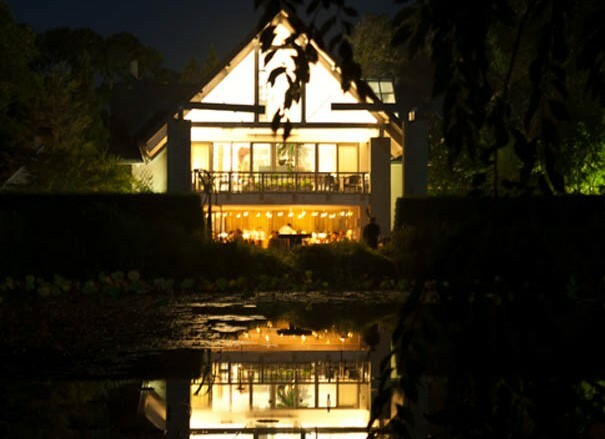 KDHamptons Diary with Haute Hamptons Wedding Planner Jill Gordon: How to Plan The Perfect East End Affair! 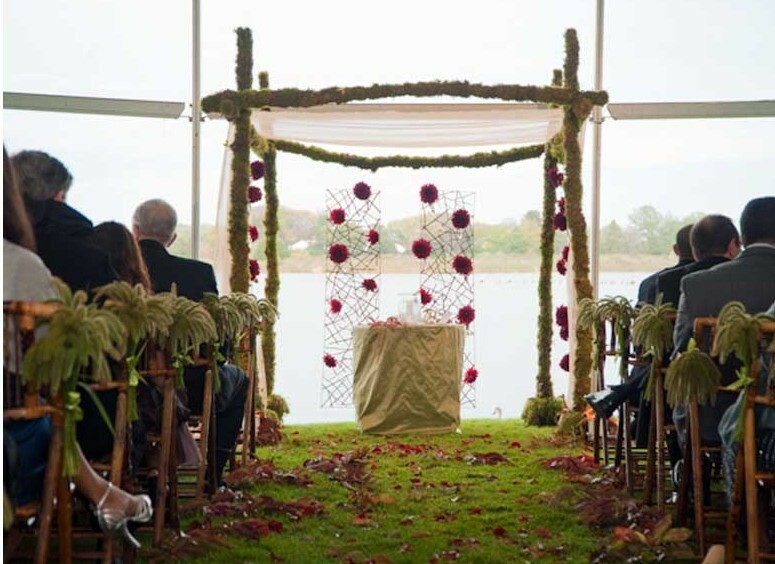 September is Wedding Month — KDH catches up with Hamptons Wedding Guru Jill Gordon about planning the perfect event!! Ask any bride-to-be, finding the perfect wedding planner might just be as important as finding the right groom! 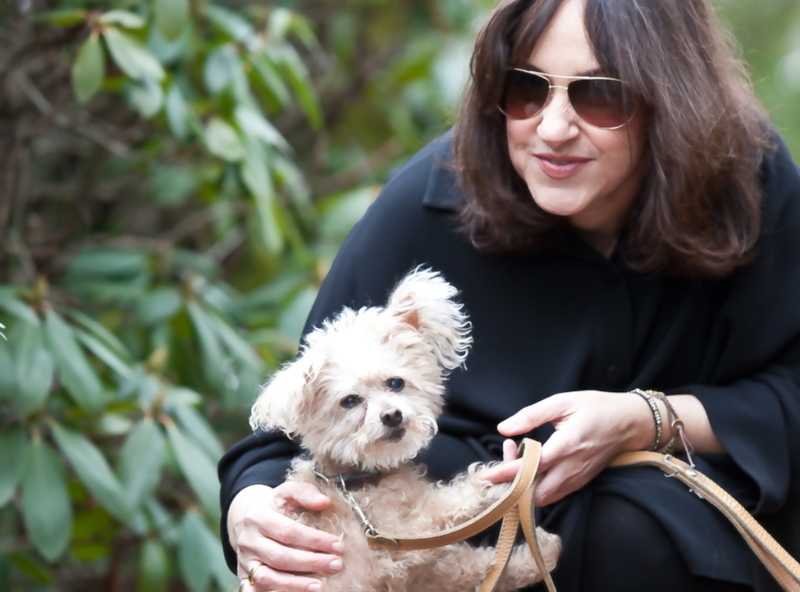 To the rescue is 25+ year veteran Jill Gordon, the quintessential go-to planner in the Hamptons. Jill is more than planner, she is a location scout, designer, details maven who will tell you the honest truth about your trial-makeup session and let you cry on her shoulder when fear and panic sets in! KDHamptons writer Christine Morrison caught up with the wedding whisperer at her East Hampton home, which doubles as her office, surrounded by exquisite design books, flowers and her devoted dog Lucy, a 15-year old red poodle! Gordon works a wedding site! 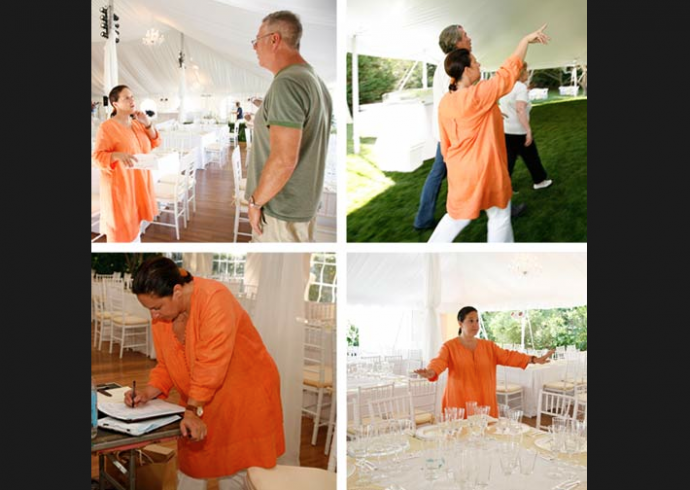 KDHamptons: You have been called the ultimate wedding planner of the East End! 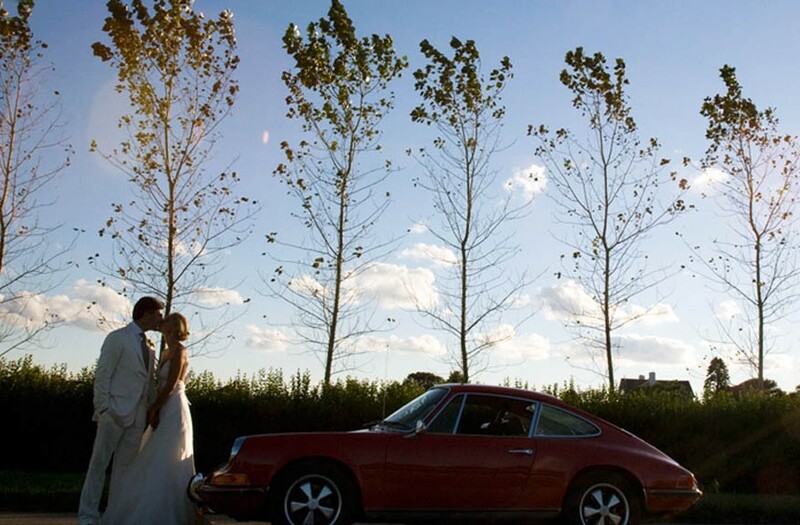 Any idea exactly how many Hamptons weddings you have produced? Jill Gordon: Hundreds…I’ve actually stopped counting! 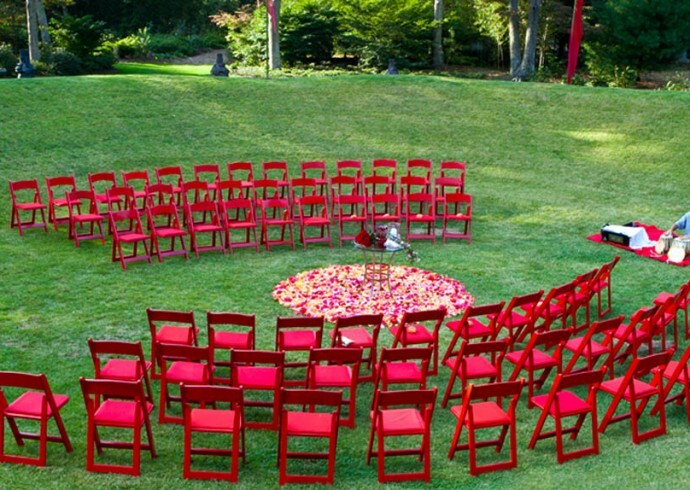 KDH: What is one thing people should [and should not] do when planning a Hamptons wedding? JG: There are so many things, of course! 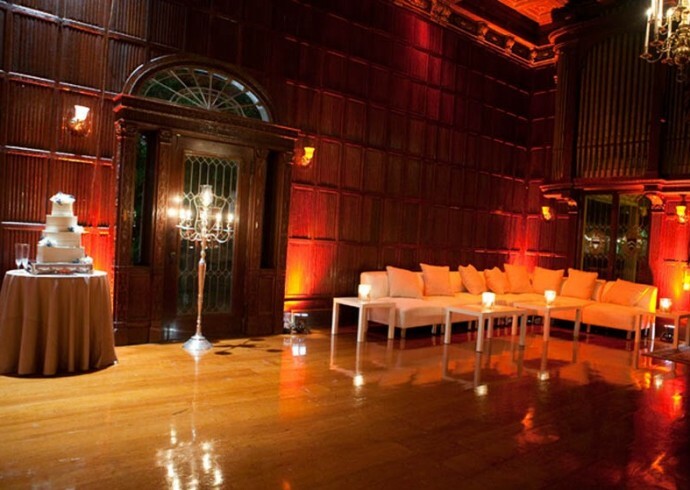 One thing – regardless of wedding location – is always try to think of the guests’ perspective when planning weekend events, hotels and time / flow of the event. Entertaining is about keeping your guests comfortable, entertained, and feeling well-appreciated — even more so when they are making the effort to travel for the weekend…. KDH: Does budget create the biggest stress on engaged couples? JG: Budget is probably the single greatest issue for people planning weddings [here or anywhere], so it’s important, before you take even one step in the planning process, to understand your budget, how it relates to your guest count, what it will buy you at various types of locations [tented vs. a restaurant or hotel, for instance] and how it applies to each and every element that you hope to include in your wedding weekend. I hate to see people stressed out over their wedding planning, and so much angst could be avoided if people did their money homework prior to booking a location and hiring vendors. Be realistic and identify your priorities. KDH: Where can you get the most beautiful wedding dress out East? KDH: What led to the blog launch? JG: While reworking my website, I created the blog to express myself – I plan events for other people daily, and this was my chance to comment on the industry that I love, as well as stay in touch with clients. KDH: Has Pinterest changed the landscape of planning? JG: I am totally obsessed with Pinterest — it’s becoming unhealthy! But, yes, it’s a great resource for brides – both a place to find images and organize them. KDH: What are some warm weather wedding tips, and what kind of weather contingencies do you recommend for an outdoor wedding? JG: I spend a lot of time and energy focusing on weather. We typically have 2 firm plans – perfect weather and catastrophic – with a lot of flexibility in between. For hot weather, consider ways to keep you guests protected: tents, fans, and parasols; cooling drinks, food and even air conditioning for severe heat. For cool or cold weather, we keep tents heated, serve warming drinks and food, provide pashminas or wraps – or even blankets. 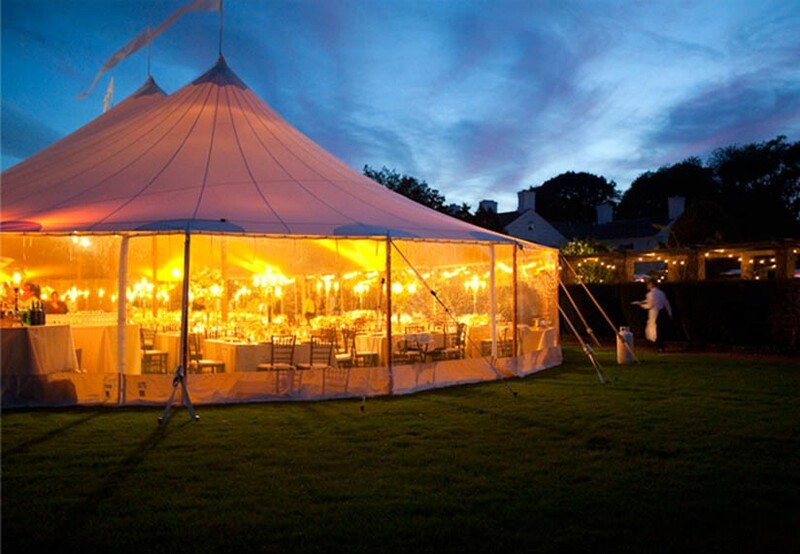 We always have rain contingencies that include additional tenting, alternative locations for photos [and sometimes alternative party locations for outdoor events], flip flops and rain gear for guests, towels to dry off guests and tent floors. You name it, we’ve done it! 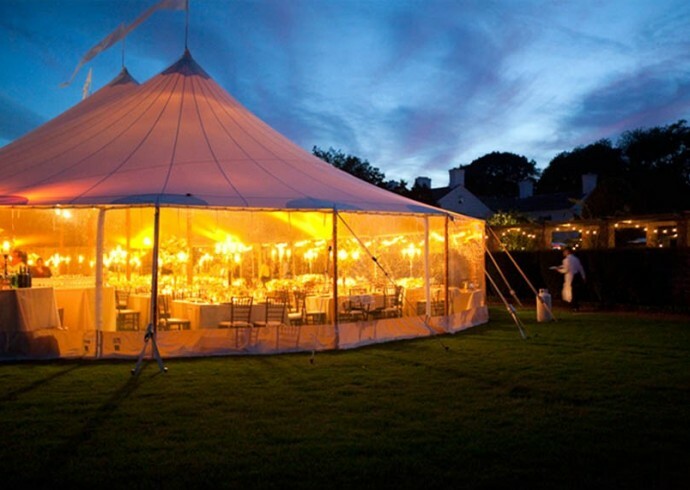 The weather issues of doing an outdoor or tented event might be one of the best reasons for hiring a wedding planner [particularly one who is experienced and skilled at doing tent weddings]. KDH: Can you share some impressive ways to welcome wedding guests to the Hamptons? JG: I’m a firm believer that leaving guests a hotel welcome gift is a lovely and gracious way to begin the weekend, especially since they are traveling from far and wide to get here. We’ve done such a wide range of gifts: gift bags or boxes including locally made treats, bottles of local wine with a welcome note, farm bags filled with freshly-picked apples or peaches. The options are endless, but it’s best to think about what guests might want for their weekend and /or hotel stay. I believe that a basic gift bag should include something sweet [cookies or baked goods] and something salty [potato chips, popcorn], bottles of water and a welcome note from the couple with details about the weekend [directions, schedule of the weekend, bus schedules, places to eat and things to do]. We’ve added custom beach bags, monogrammed beach towels, flip flops, games, books, advil, sun block…it’s your chance to be creative! KDH: What about fabulous rehearsal dinners and receptions? JG: The rehearsal dinner should be in contrast to the wedding itself. It’s fun to do something very casual or in a completely different environment than the main event. We love to do beach clambakes, backyard barbecues or outdoor dining at a local restaurant. KDH: Share a tip on how to manage the wedding guest list? JG: People always want to know what the rules are regarding guest lists for the rehearsal dinner. 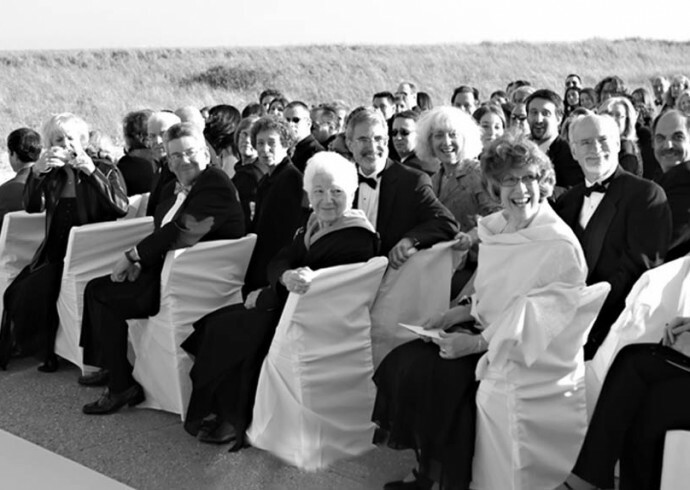 You can keep it to the traditional: wedding party and immediate family only. You could be completely inclusive and invite everyone. Or you could do something in between — in addition to wedding party and family, invite guests who are traveling far [often flying becomes the deciding criteria]. Regardless, I think it’s nice to do something that includes all of your guests on first night – so after the rehearsal dinner, plan a gathering that is a Welcome Party for all, or simply invite everyone to meet at your favorite bar! KDH: What about non-traditional weddings? Can you divulge some themes/locations you’ve planned in the Hamptons – and are there ways to keep it casual and cost-friendly? JG: We’re doing a lot of less structured types of events – grazing / lounge type parties. These feel more casual and relaxed than the traditional Saturday night cocktail / seated dinner / dancing format that we’re all used to. To keep things cost-friendly, consider off -season (after mid-October or before Memorial Day), non-Saturdays, day-time (lunch and breakfast are always less expensive than dinner) and choosing an all-inclusive venue. The most important factor for your bottom line (other than your choice of venues) is your guest count – don’t underestimate the budget power of inviting fewer people! KDH: I know you started out in catering [opening the Hamptons outlet for Jerry Della Femina’s “Red Horse Market in 1993] so you always suggest an extraordinary menu – can you give advice and share mistakes made? JG: We are so lucky to be in a place where gorgeous food is grown, caught and raised – take advantage of it! Go local and seasonal. The best Hamptons meals tend to be simple, based on fresh ingredients, mostly grilled and not too overly-sauced – clean, flavorful food. September is the biggest wedding month and such a great time for local tomatoes, peaches, brussel sprouts, cauliflower, greens, black fish and striped bass. KDH: What is the most “overdone” choice of flowers? JG: There’s really no overdone flower – they’re all so gorgeous! 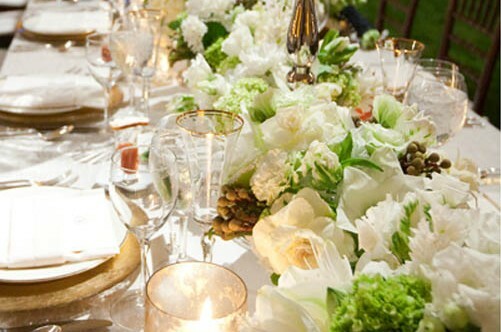 I will say though, that a lot of people want to use hydrangeas since they’re so “Hamptons.” Also, every bride seems to want peonies, but they are only available for a short window in late May [although they can be flown in for a price in the Fall]. KDH: Can you suggest a tip for choosing a bridal bouquet? JG: Definitely pay attention to what’s in season. Pick a color story and go for it – and don’t forget that you can always play with texture. If it were my wedding, it would be all about lilacs! KDH: Speaking of which……how/where would you get married in the Hamptons?! JG: Ha ha! 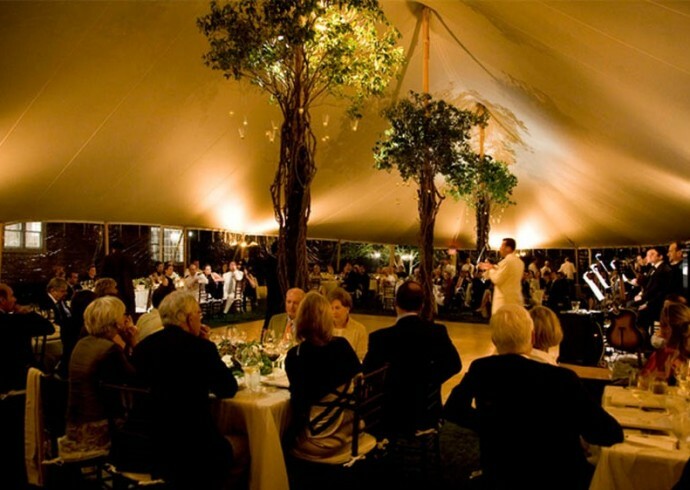 My wedding would be a very intimate ceremony, and Tuscan-style lunch in a private garden~ I’ve always loved the back garden of the Baker House in East Hampton~ followed by a larger FUN dance party at the Clam Bar that night with a local Reggae band. Simple, done! I say that, but then I start to think about the hand-stitched letterpressed stationery I would want, and the rough Irish linen tablecloths, vintage flatware and tabletop, the extraordinary food – not to mention the wedding dress! Forget it, it would be a planning nightmare!